One of the many exclusive perks of having a personalized movie theater system at home is that you can enjoy a laidback cinematic experience, sunk deep within the embrace of your cozy chair. It hasn’t been long since recliners hit the scene, , but these comfortable chairs have already become synonymous with the ultimate relaxation. 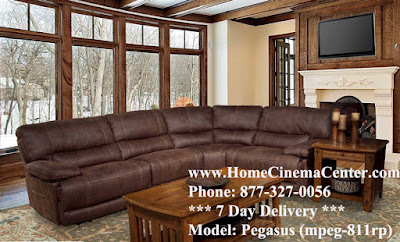 Especially when it comes to home theater seating comes up, many people prefer recliners over any other type of chair. is not as easy as it appears. There are several different designs and sizes available in the market to select from. Thus, before you go to the shop, you must know about the many types available so that you can choose one that best fits your requirements and tastes. In order to help you, we have discussed the basic characteristics about various kinds of recliners. Read on to learn more. If you have limited funds to spend on your theater seating then a two-position recliner can be an affordable option for you. As its name implies, it basically provides two positions: fully inclined or upright. Using a lever, you can release the footrest, and recline all the way back. While being relatively affordable, it does have its fair share of drawbacks, with limited styles and only partially covered with leather. Furthermore, it also occupies quite a lot of space when fully reclined an issue for those with a smaller room. Unlike the two-position recliner, the push-back doesn’t have built-in footrests. This means that in order to recline, you just need to push yourself back into the chair. These seats are fully covered with leather and are quite luxurious to sink in and enjoy the perfect cinematic experience. Their sleek and modern design and not-too-high price are counted as additional factors that contribute to their popularity.The next type of recliner in the list is rockers. These are the most appreciated recliners so far. Rockers provide more reclining angles to enjoy a movie, while occupying limited space. They can even be placed closer to the wall if you don’t have much space in the room. Not only this, they are also more affordable as compared to push-back recliners, yet providing a similar level of comfort. Willing to splurge big and get the very best seating for your home theater? You can’t go wrong with the riser recliner! These are the most expensive type among all and are electric-operated. The motor fitted in the chair raises and reclines the seat at different angles, eliminating any effort on your part. This seat is a helpful tool for people with physical disabilities, because it makes sitting and standing assistance free. 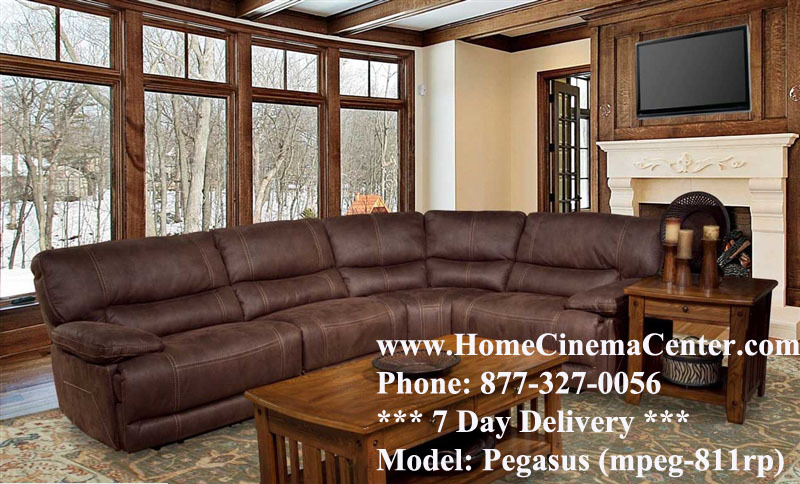 If you want to check out and buy a recliner, you can refer to Home Cinema Center for further details.